Nature – it is the world’s largest, most eclectic and expansive pharmacy, with literally millions of species at our disposal to plant, cultivate, harvest and make use of in our everyday lives. And yet, most of us remain uninitiated into the highly practical and powerful realm of natural remedies that Nature herself offers to us with open hands. 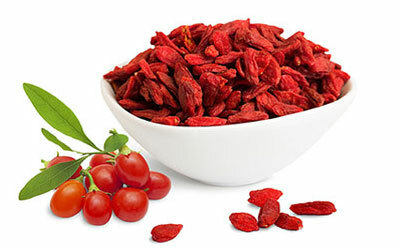 Goji Berry contain all 8 essential amino acids. A single 4 ounce serving provides nearly 10 percent of your daily value for protein. For fruit, this is a surprising amount of protein. 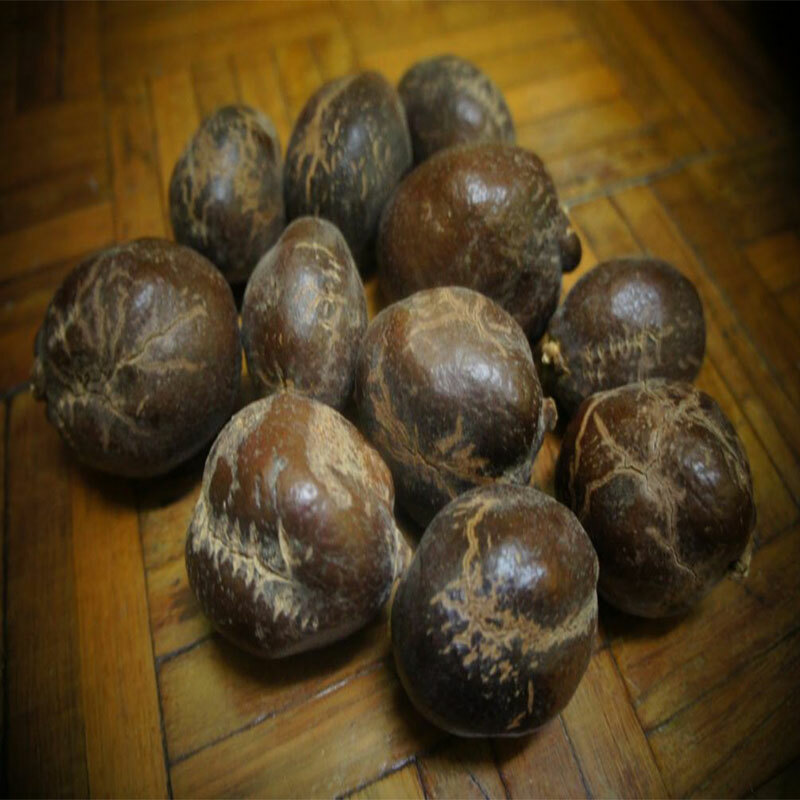 Zuriat fruit is a fruit that is popular among pilgrims. This fruit has many benefits. 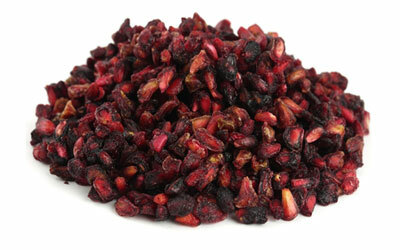 In addition high nutrient content for all who consume it. 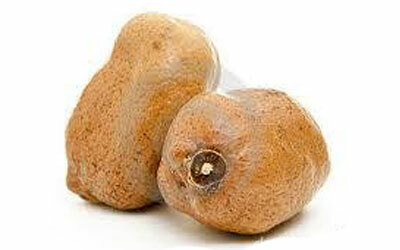 Zuriat fruit is a fruit native to Upper Egypt, also found in Sudan, South Sudan, Kenya, and Tanzania. It has high could reach 15.2 meters (50 feet) and the tree has a slender trunk and branches is smooth, each tipped with a small, stiff, green, leaves like a fan.